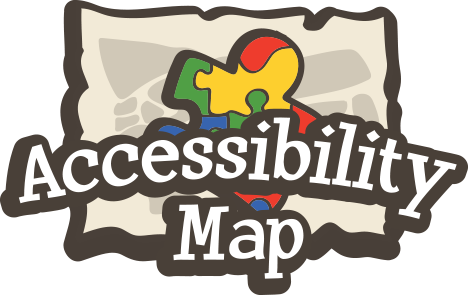 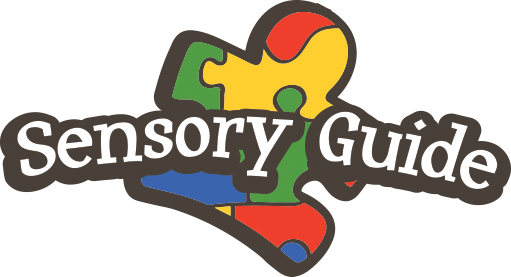 Welcome to the Bubby's Club Accesibility Resources page. 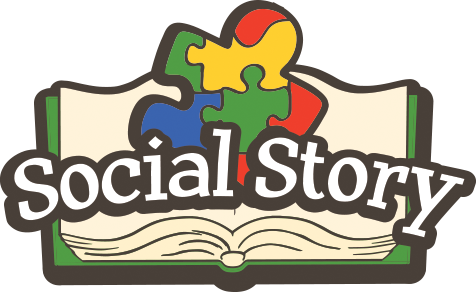 Here you can find lots of great materials to get you ready for your next trip to Elmwood Park Zoo! 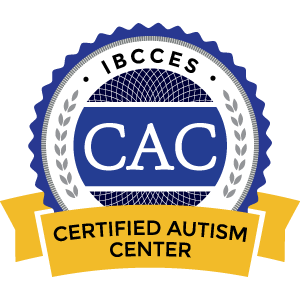 Elmwood Park Zoo is proud to be the first zoo in the nation to be accredited as a Certified Autism Center by the IBCCES!